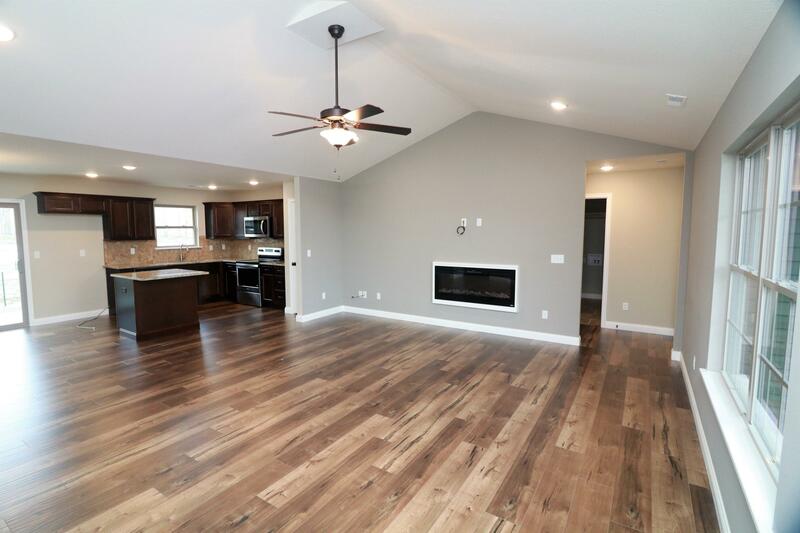 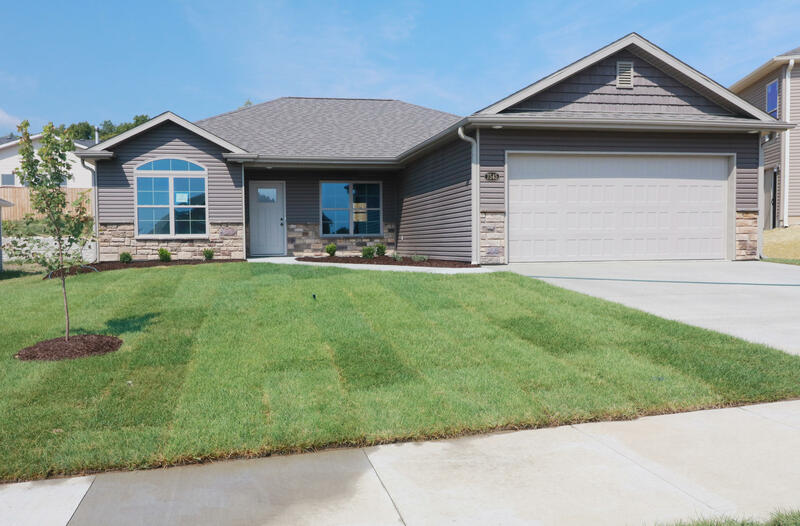 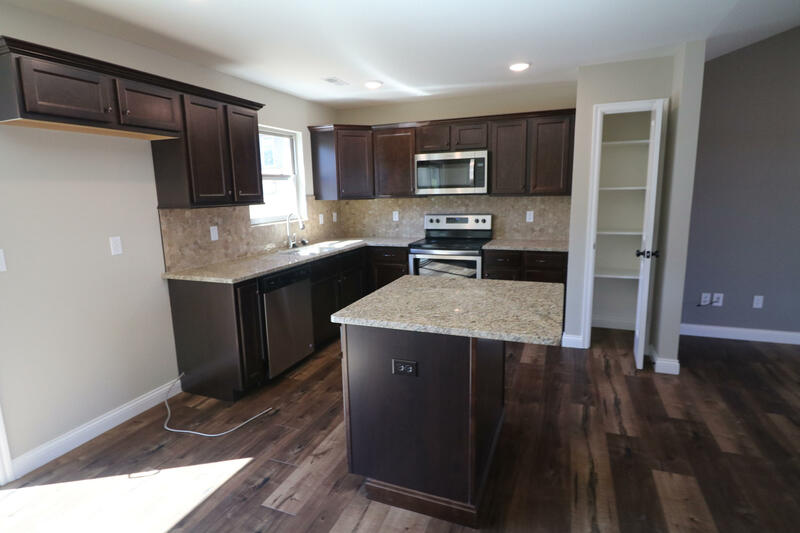 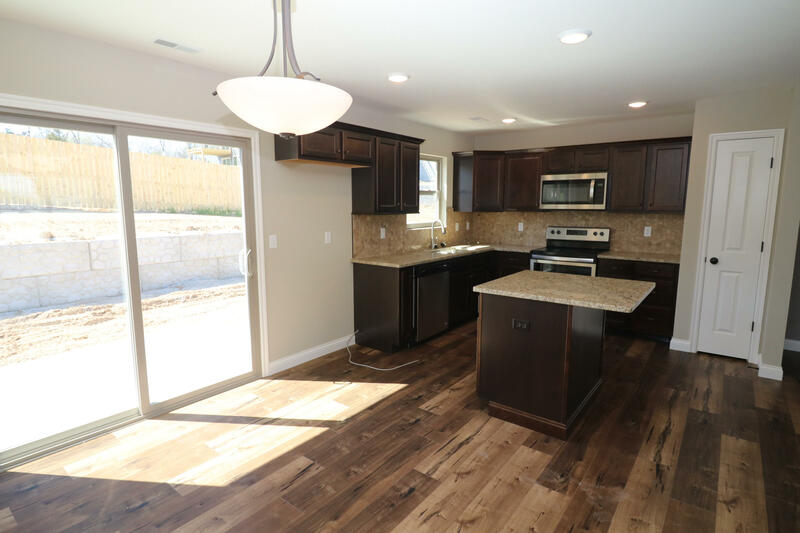 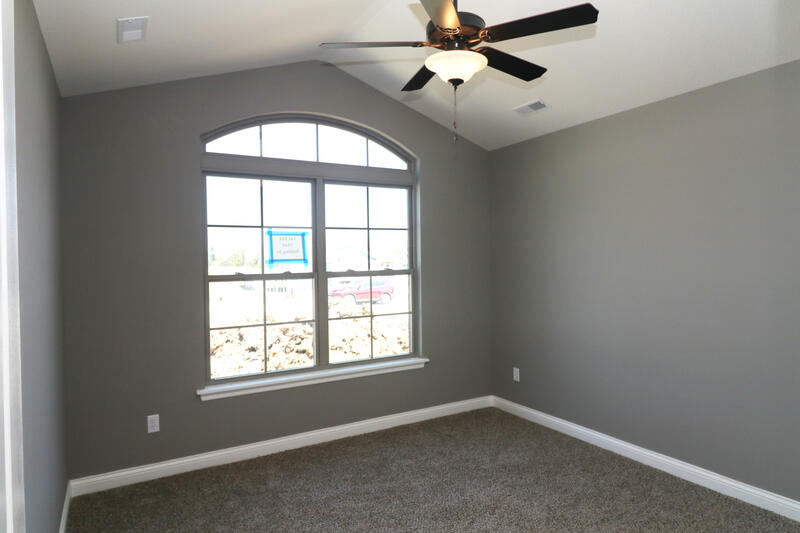 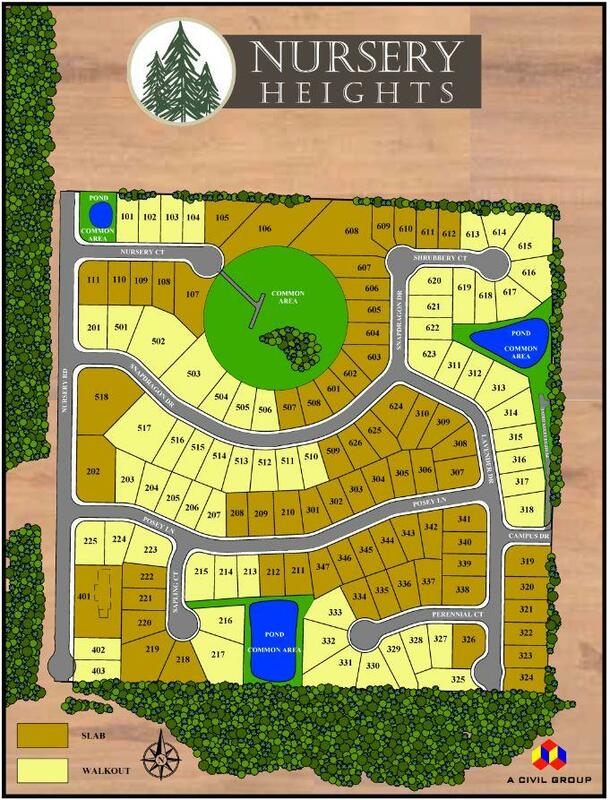 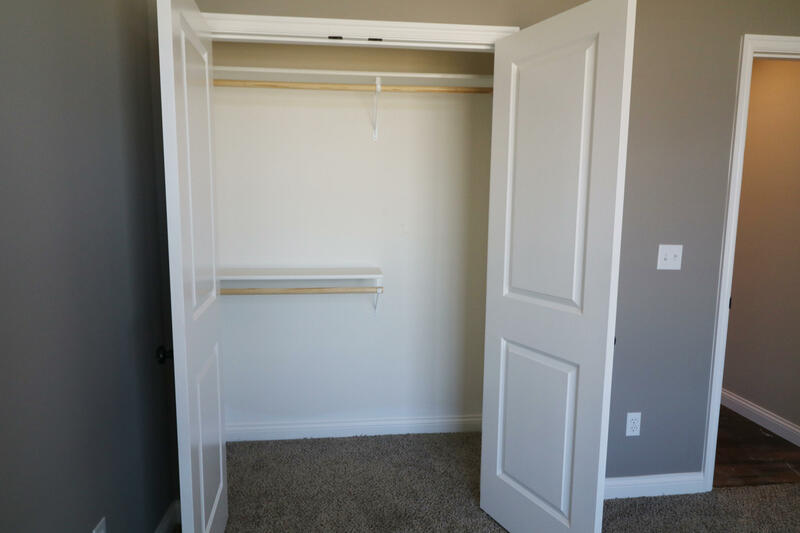 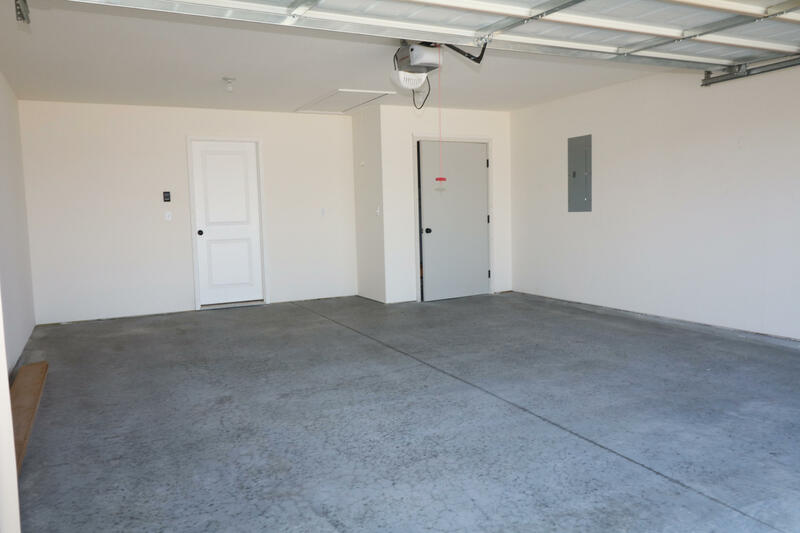 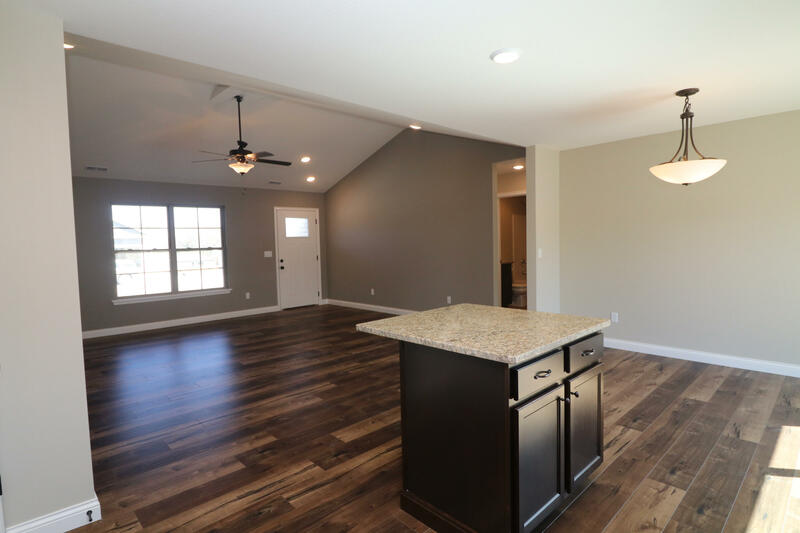 This new construction 3 bed, 2 bath, 2 car garage home has easy access to what will become a beautiful, stocked fishing pond in the new SW subdivision, Nursery Heights! 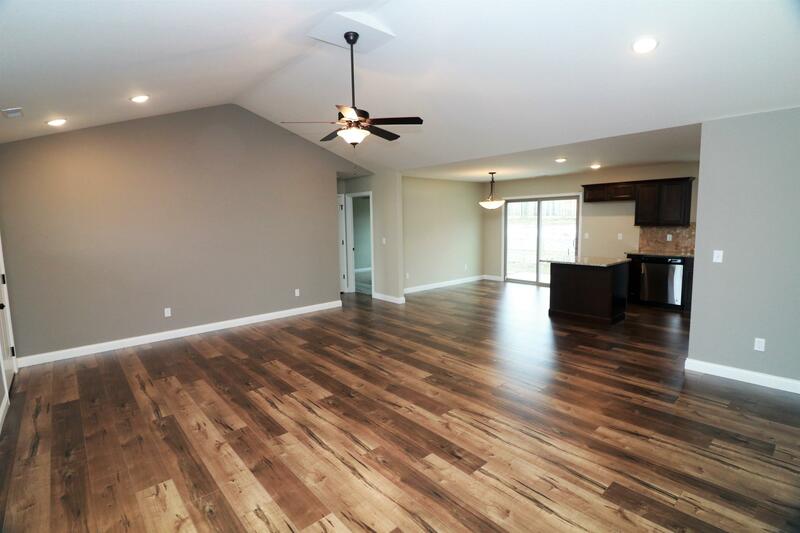 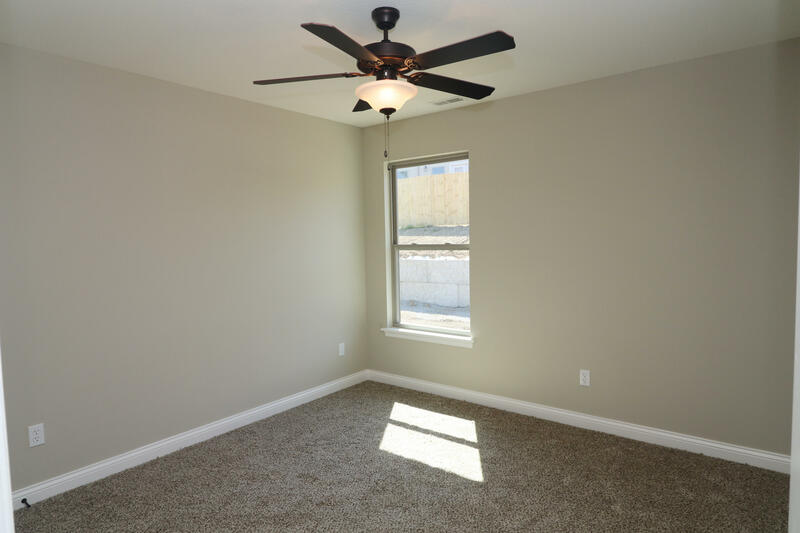 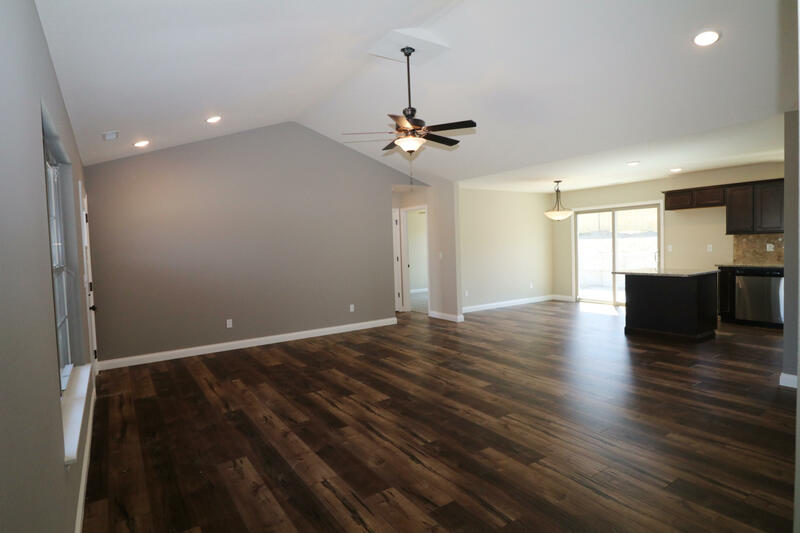 The main areas feel spacious & open with wood laminate flooring throughout. 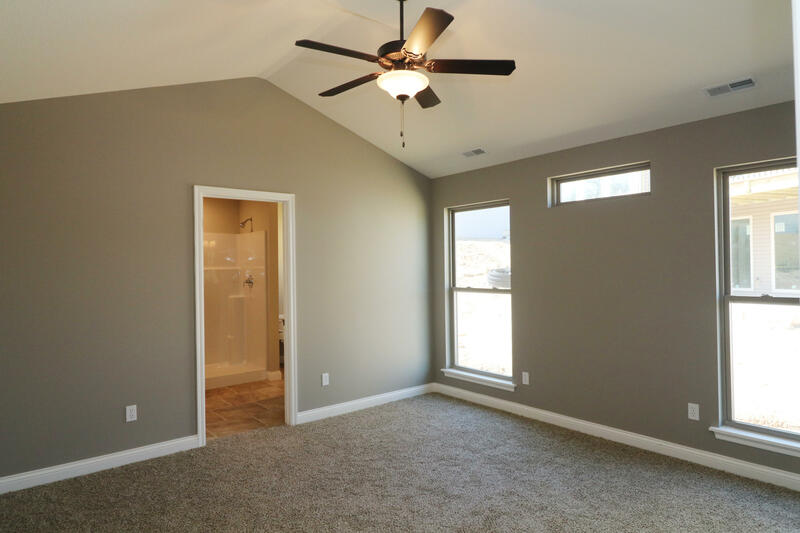 The great rm has a vaulted ceiling & fireplace & is open to the kitchen & dining. 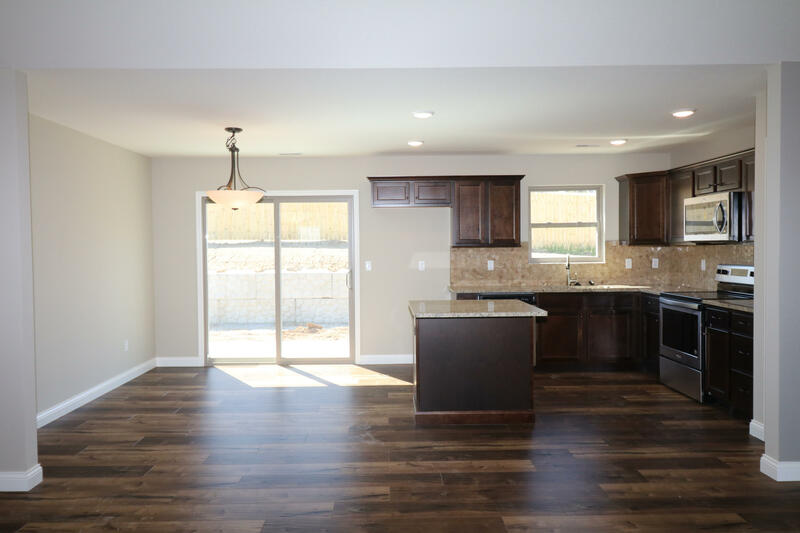 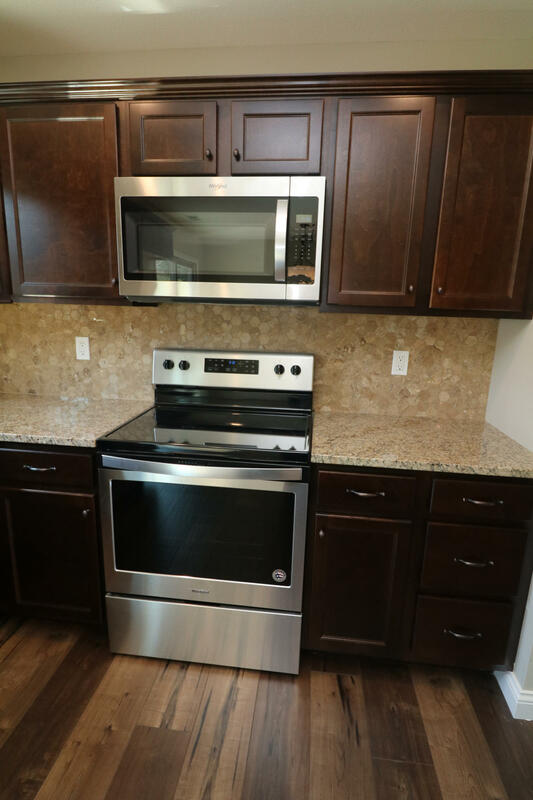 The kitchen has granite tops & SS appliances with a dining area attached that lets in natural light through the patio doors. 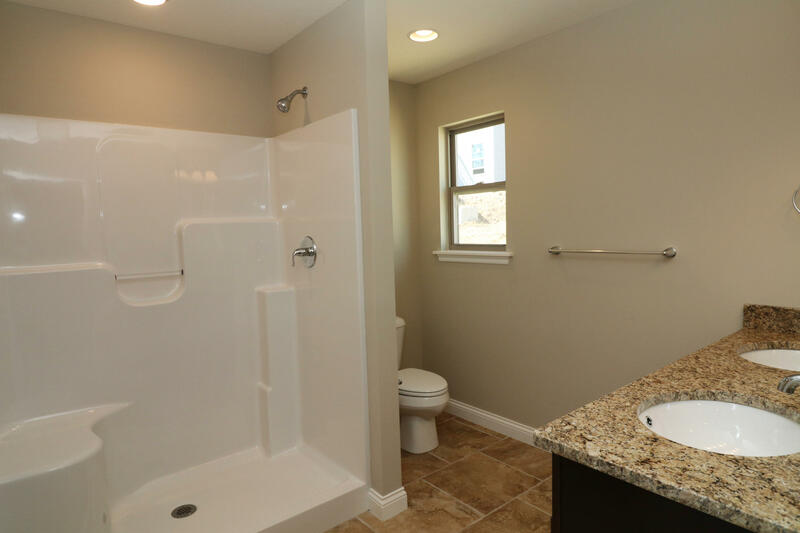 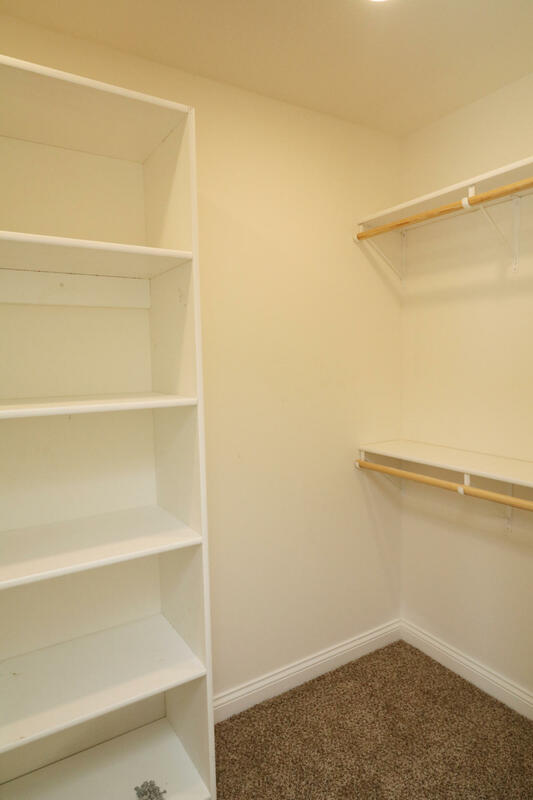 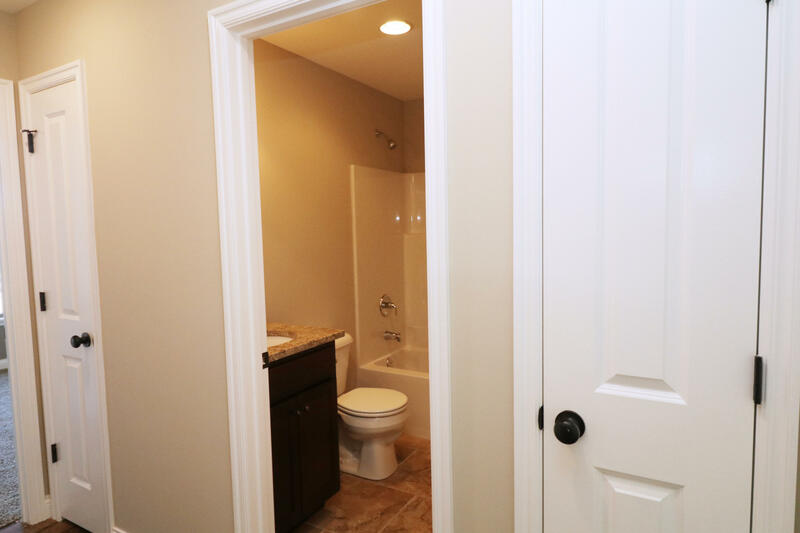 This home also features a split bedroom design, w/ the master suite located near the laundry room for easy convenience. 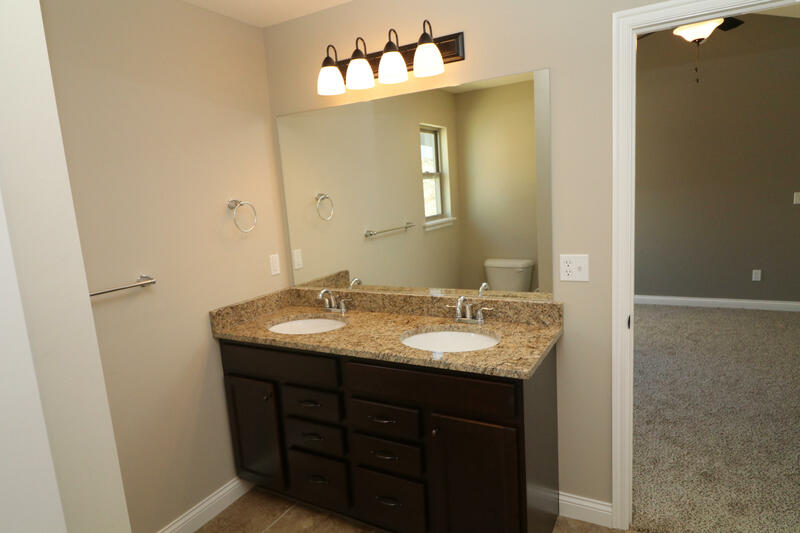 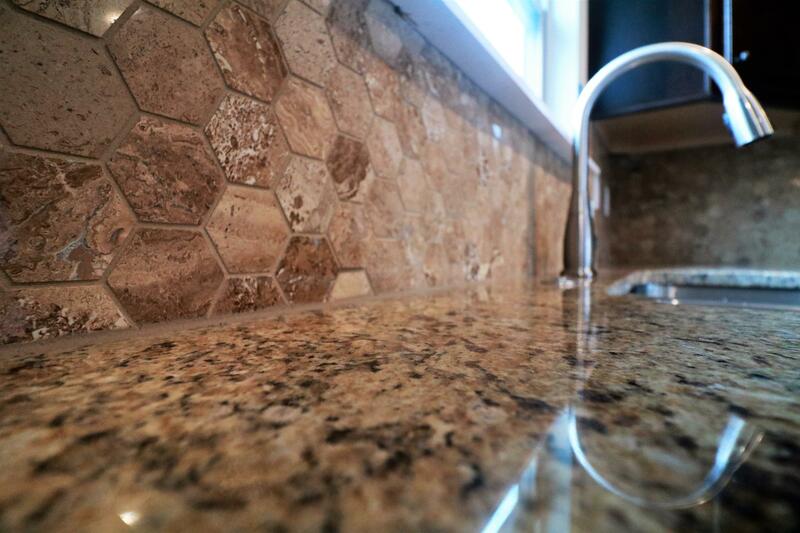 The master has a vaulted ceiling, walk-in closet, granite vanity w/ two sinks & a 5' shower. 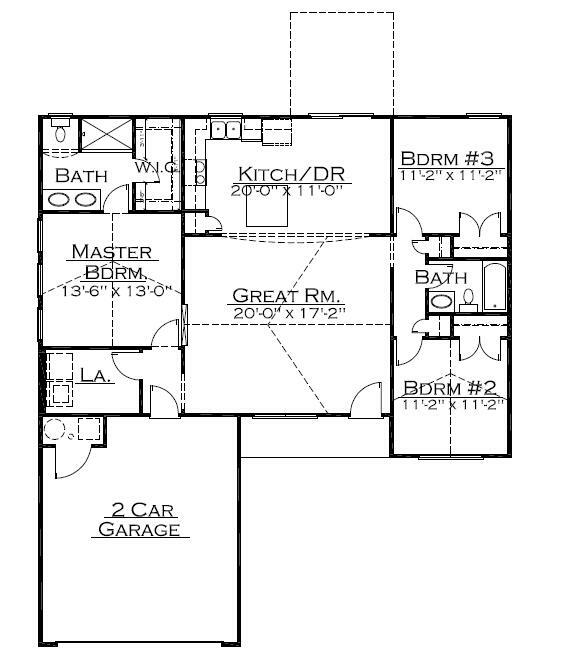 Beds 2 & 3 are on the opposite side of the home near the hall bathroom & linen closet. 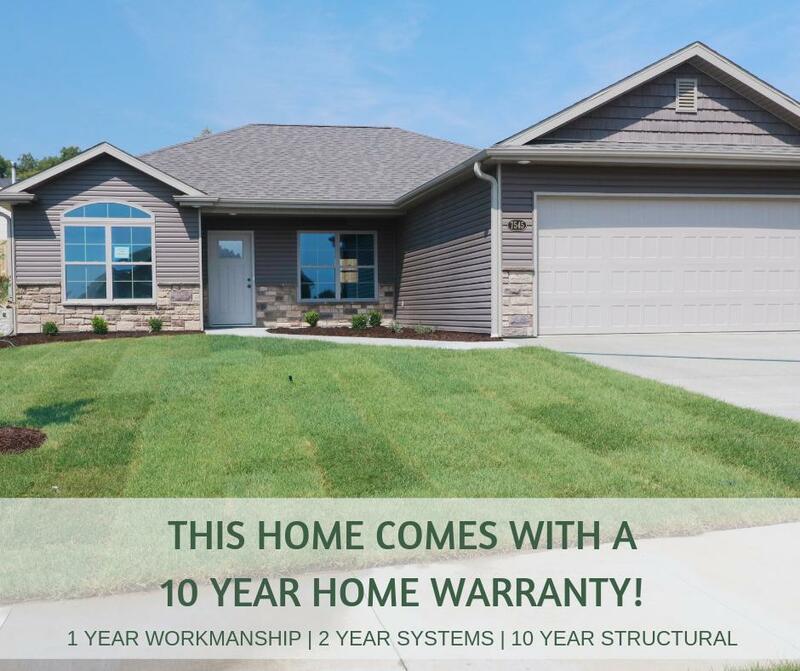 *10-YR HOME WARRANTY* 95% high-eff furnace!